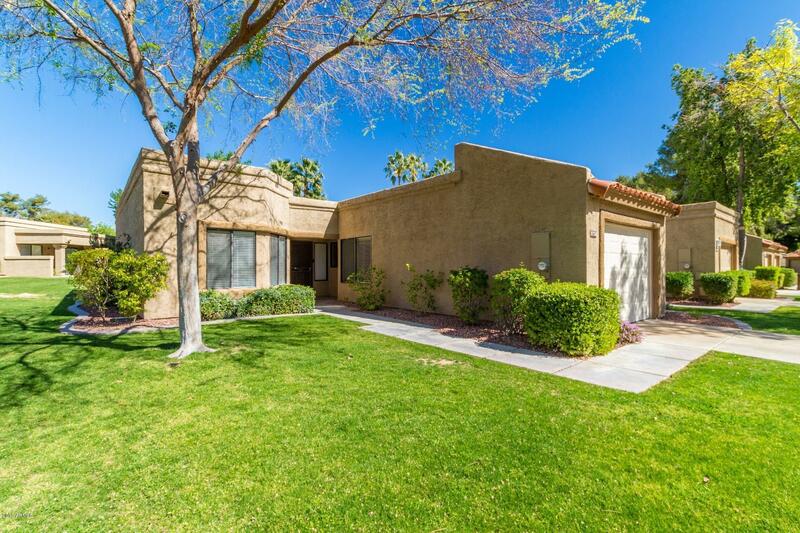 All EDGEWATER PARK AT WESTBRO homes currently listed for sale in Peoria as of 04/23/2019 are shown below. You can change the search criteria at any time by pressing the 'Change Search' button below. "Virtually maintenance free, Updated 2 bdrm, 2 bath End unit backing to Pool area: Popcorn ceilings have been removed, re-textured & painted, New neutral interior paint, New cabinets & Granite Counter tops, Sky-Light in kitchen makes it light & bright, recessed lighting & light fixtures added, newer appliances. Tile in main areas & one bdrm, new carpet in Master bdrm, interior door hardware replaced. Dining/Living room lead out to Large Patio overlooking greenbelt & private sub division pool/spa."